Siegel Schleimer Ingénieurs-conseils s.à r.l. 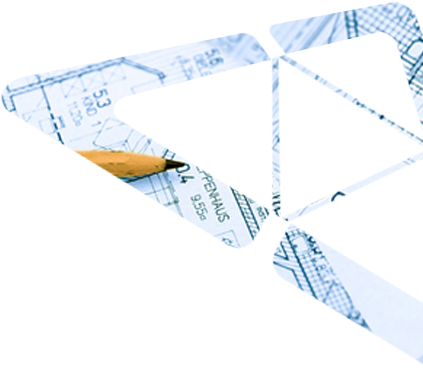 can draw on a vast amount of experience in providing engineering services for building service equipment. We also put together professional solution strategies for efficient energy use. Your projects are completed from a single source from beginning to the end.